Lisa Herndon & Associates offers exceptional communication, negotiation and transaction management skills, paired with honesty and integrity. Applying their in depth knowledge of the real estate market in 4S Ranch and neighboring communities, Lisa and her team of associates are able to seamlessly navigate their clients through each of their real estate transactions. With a degree in Business Administration, Lisa's background places strong emphasis on Marketing, incorporating an additional 12 years of corporate experience to the real estate business. Lisa's history and knowledge of the real estate market has allowed her to achieve great success in her years of experience including being a Top Producer within Windermere for 2012, 2013, 2014, 2015 & 2016 as well as working as a Premier Service certified agent with 5 Star client reviews on Zillow. Buying and selling a home is one of the most stressful things you can do in your life. We did not have that experience though!! If your considering buying or selling a home, you need an agent that knows the area and all that it has to offer, knows the market conditions and knows the in and outs of the financial and legal paperwork involved. We were complete novices in the real estate market, we needed a Realtor that would understand what we were looking for and make sure that we were being protected throughout the various stages of buying and selling. Lisa walked us through selling our home and put us at ease from the day we met to discuss the possibility of selling our home. She kept us up to date on the market and provided us many options to view for possible purchase. Lisa is an experienced Relator and you will not find anyone better to help you through the process. You will not be disappointed when you decide to list with her! 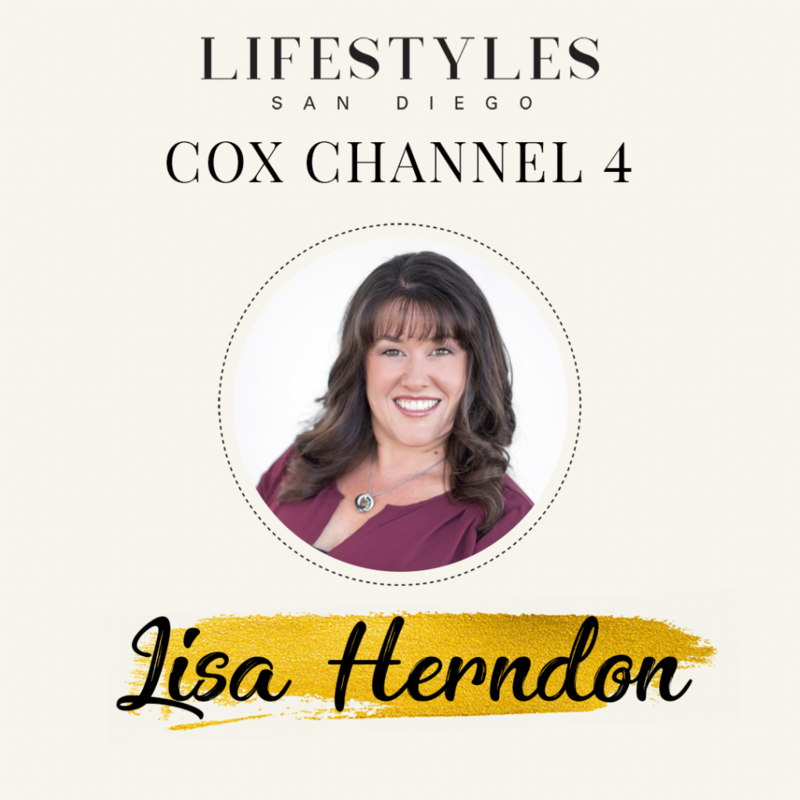 My experience with Lisa Herndon was nothing short of excellent. I was dealing with an extremely difficult lender and without Lisa I would have folded. She has been in the business for many years and it shows through her knowledge beyond just a realtor's "job description". When I needed to see the home for a second, third and fourth time (yes we were picky) Lisa always came through for us, If she was busy (she does have a life) she made sure a colleague of hers could be there to assist me. This was truly the best of six home purchasing experiences my wife and I have had thanks to Lisa. She clearly internalized our requirements and quick provided a small set of home that met our criteria in the 1.5 to 1.7 price range. We looked at four homes in two days and purchased the first one that Lisa showed us, and her comment on that home before we saw it was, "Based on what you are describing to me, I think I have the perfect home for you...". How funny that she was dead on! She led a painless negotiation with somewhat challenging sellers, was extremely knowledgeable of the CA paperwork (our first time buying in CA) and 45 days later we moved into our beautiful new home. My wife and daughter are so happy, they still talk about Lisa! Really, there could not have been a better agent for us! I simply cannot say enough good things about working with Lisa. Choosing her to sell our home in 4S Ranch was simple - I had watched as she sold home after home in our community and I always knew that I would chose to work with her when we decided to sell. What I didn't know is what an incredible asset she would be through both the selling and buying process. She is savvy, smart and knowledgeable, and she advocated for our best interest every step of the way. I could not be happier with our choice to work with Lisa and I highly recommend her every chance I get.